At GCG Construction, Inc., we always try to extend a helping hand to charities in any way that we can. 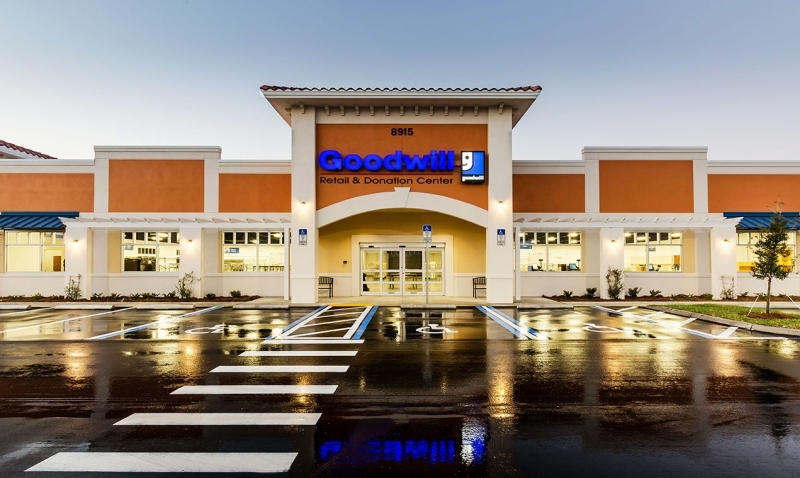 Recently, we donated to the Southwest Florida Goodwill Foundation – Pathways to Opportunity Program, which is a day training program for adults with developmental disabilities. Currently there are about 41 participants in the program and the goal is to serve more than 50 participants by the end of 2018 and more than 75 by end of 2019.